Experience first-hand the challenges of leading one of 16 different races into unequalled galactic supremacy and face a universe of decisions. Set policies, explore, build, declare war, negotiate - put all these elements into motion to guarantee your place in the annals of space and time. 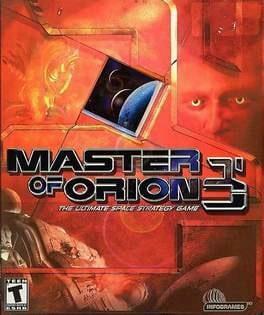 Master of Orion III is available from 9.49 to 9.49 from 1 shops.